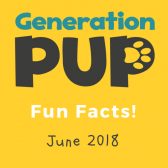 Click on the image to see where dogs registered on the Generation Pup study live. Click on the image to see the most common breeds and cross breeds registered on the Generation Pup study. 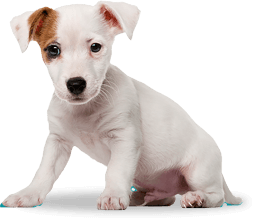 Click on the image to see some fun facts about our puppies’ samples and questionnaires. Find out how much hair and poop you’ve sent us in the post! Click on the image to see some fun facts about the games that your puppies like to play, and how many dogs our owners have in their houses. What’s your puppy’s favourite game?